The Diners Club Winelist Awards have honoured the best wine lists in the country for over two decades. 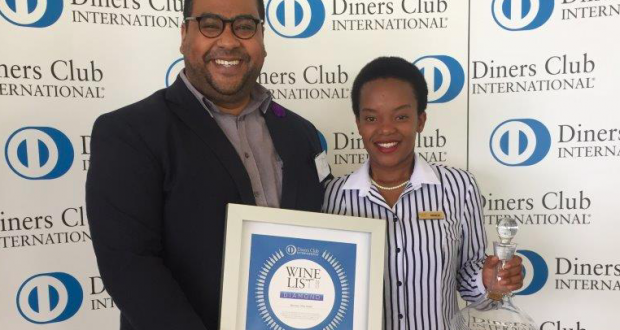 This year 225 restaurants from the Western Cape, Eastern Cape, KwaZulu-Natal and Gauteng submitted wine lists for judging by a select panel led by Publisher of the Platter’s by Diners Club Wine Guide and convenor of the Winelist awards panel, Jean-Pierre Rossouw. Diners Club has a long history of supporting the wine industry. The response to this annual competition confirms the high standard of restaurants around the country and the significant choice our cardholders have when it comes to eating out. 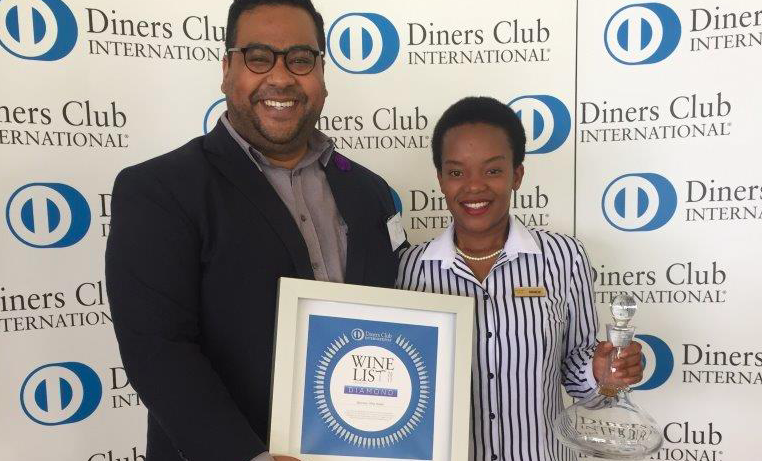 The Diners Club Winelist awards are a benchmark for excellence in the restaurant industry. 21 Kwa Zulu Natal restaurants were recognised this year, and awards were presented in Gold, Platinum and Diamond categories. Seven restaurants received Diamond awards; 11 Platinum awards were presented, as well as three Golds. In addition to convenor, JP Rossouw, the judging panel comprised leading wine industry experts and media, including Neil Grant, Jenny Crwys-Williams, Roxan Waldeck, Tinashe Nyamudoka, Pete Goffe-Wood and Karen Visser.